Here at The New Classical FM we’ve started to fill out our calendars for the month of April. There are too many amazing concerts and events happening in the Toronto area to list them all, but below are a few that we think you’ll really enjoy! As you know, we love playing movie music on The New Classical FM on many of our shows, in particular, Pop Classics with host Paul Thomas heard Saturdays at 5pm. The TSO hosts conductor Richard Kaufman who’ll showcase Oscar-winning and –nominated music from scores such as Frozen, Out of Africa, Dr. Zhivago, The Godfather, Gone with the Wind, and many more. A fun night out for different generations. April 9 to May 5. The inspiring true story of King’s rise to stardom, being a songwriting with husband Gerry Goffin, to becoming one of the most successful solo acts in popular music. The wrote the soundtrack to a generation. Featuring many of her hits like “I Feel The Earth Move”, “One Fine Day”, “You Make Me Feel Like A Natural Woman”, and “Beautiful”. This is the opera that the popular musical “Rent” was based on. La Bohème was also featured to great affect in the hit movie “Moonstruck”. That whole romantic “artists starving in the garret” thing? Started right here with La Bohème (The Bohemian). Young artists navigate poverty, love and loss in 19th century Paris. Tafelmusik’s Music Director Emerita, Jeanne Lamon, returns to direct this concert with the noble sound of the classical horn as the focal point. Mozart, Haydn, and Kruas. Don’t be surprised if you have visuals of a foxhunt in the countryside with dapper men in smart red coats and derby hats atop horses. These concerts also formally mark the last with principal cellist Christine Mahler. 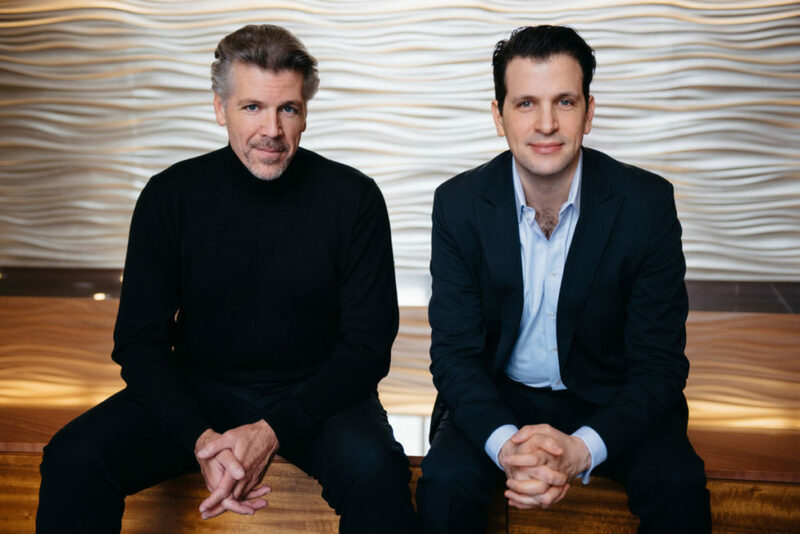 Italian bass-baritone Luca Pisaroni and father-in-law baritone Thomas Hampson perform a mixed bag of operatic arias and Broadway songs. Mozart, Verdi, Rossini, Lehar, Rogers, Arlen, and Bernstein.